Midtown Dental Care Blog Dental Implants – Are They Right For You? Dentistry, especially restorative dentistry has come a long way. The advanced techniques used today are good news for anybody who has lost a tooth or teeth. You no longer need to suffer from missing teeth because dental implants have become a highly successful and reliable procedure. With dental implants, you can now restore your smile and the normal function of your teeth that you may not be presently experiencing. Read on and learn what dental implants can offer you. Why Get Dental Implants to Restore Your Smile? Dental implants can be an excellent option to restore your smile or single missing tooth and even many teeth. With modern technology, materials and dental implant procedures, implants offer a great aesthetic enhancement as well as providing superior restoration of normal tooth function. Being able to confidently smile or eat any foods without difficulty chewing, can’t be underestimated. You do have many options to restore your smile and teeth back to their normal function, but there isn’t another procedure that has been more effective and lasting as the use of dental implants. How Do You Know That Dental Implants are the Right Procedure For You? You really won’t know until you sit down and consult with a qualified dentist in Manhattan, NYC. A complete examination is required of both your teeth and gums. X-rays and CT scans may be involved to make sure you have sufficient jaw bone structure. This assists in the location of the dental implant and also determines if it could be successfully placed at all. If there are other underlying problems like insufficient bone or gum tissue, bone or soft tissue gum grafts might be required before dental implantations can be utilized. Virtually the real thing– Modern day dental implants feel and look like your natural teeth. When this procedure is done correctly, you’ll forget that it’s a dental implant and no one else will know either. An extremely reliable procedure – You can be assured that when you’re in the care of a qualified dentist, the success rate is high and you should consider the procedure as a viable option. You’ll have renewed confidence– How would you feel being able to eat again without having to worry about your teeth? Smiling and even speaking can be restored that you might not presently enjoy with your missing teeth. A real advantage over a bridge– Dental implants don’t involve any of your adjacent teeth to support the procedure. That’s a real advantage to you because your adjacent teeth are left untouched, which is a major long-term benefit to your overall oral health. 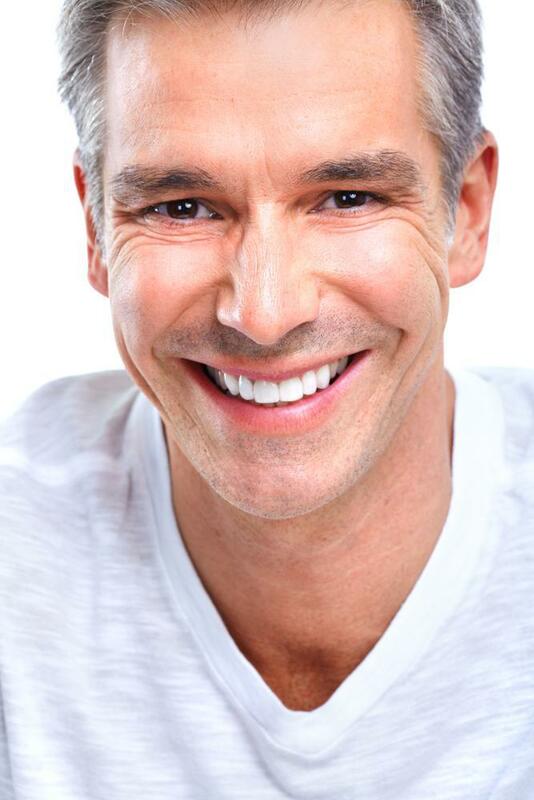 To conclude, dental implants can be a viable option to restore your smile. With this procedure you can smile again and enjoy all the benefits of normal chewing function. 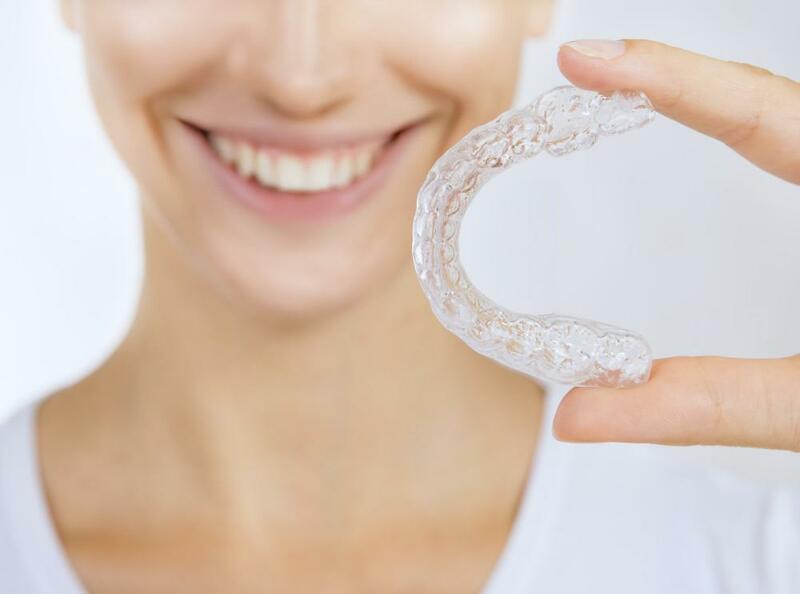 If you’re experiencing these challenges, make sure you schedule an appointment with a qualified dentist and find out if this restorative procedure is right for you.